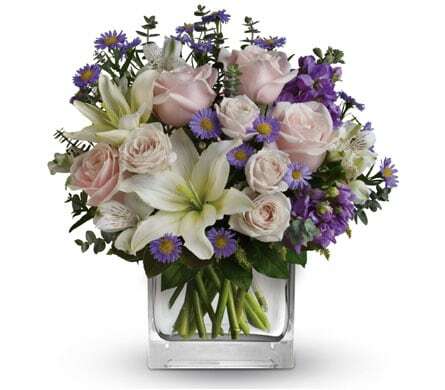 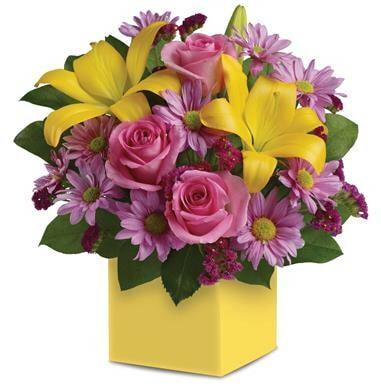 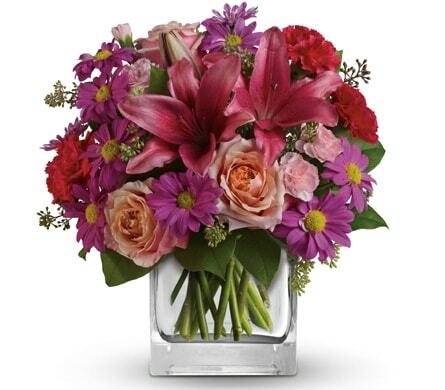 They'll have a very happy birthday when you send them flowers from Silke P Flowers Of Sunshine in Sunshine! 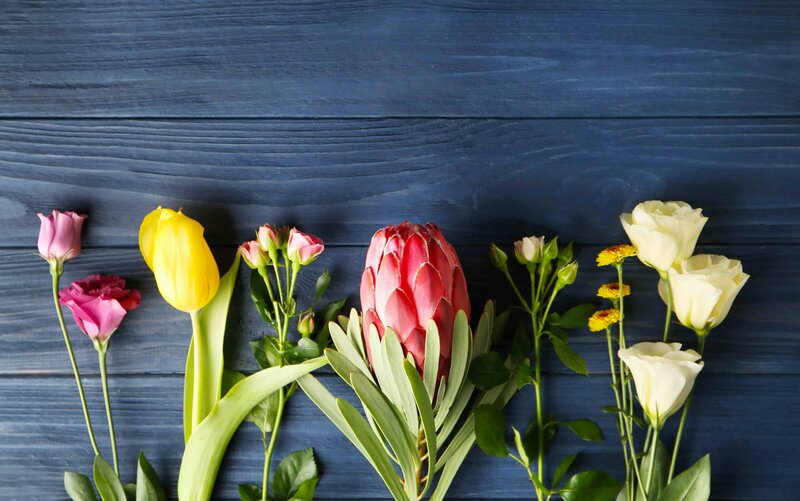 Our team of floral designers will create a magnificent bouquet or arrangement of birthday flowers that can be accompanied by a cheerful balloon, hand-delivered straight to their door. 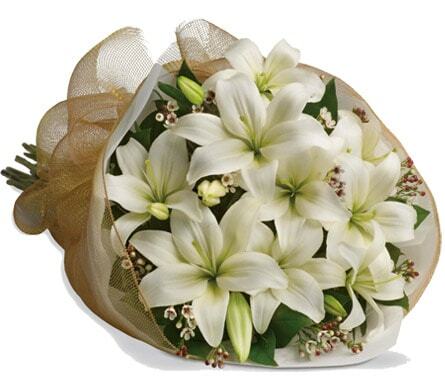 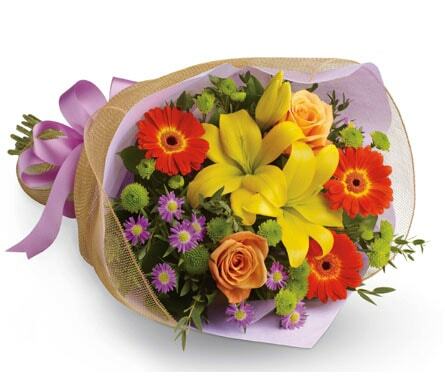 No matter where you are, you can send your very best with Silke P Flowers Of Sunshine. 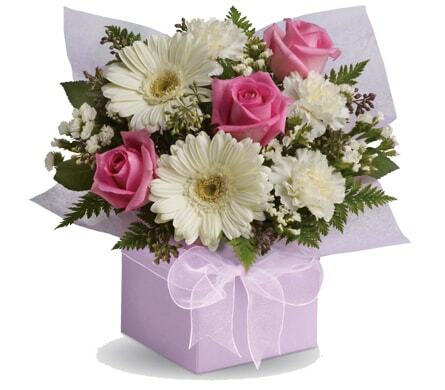 We deliver birthday flowers to Sunshine, VIC and nationwide - shop our birthday range now!